Whether a company closes a round, gets acquired or goes public, this new funding often spurs company growth. With company growth comes an appetite — and the budget — for new tools to help accelerate product development, close deals and increase customer loyalty. As a sales rep, your product likely fits into one of those categories. 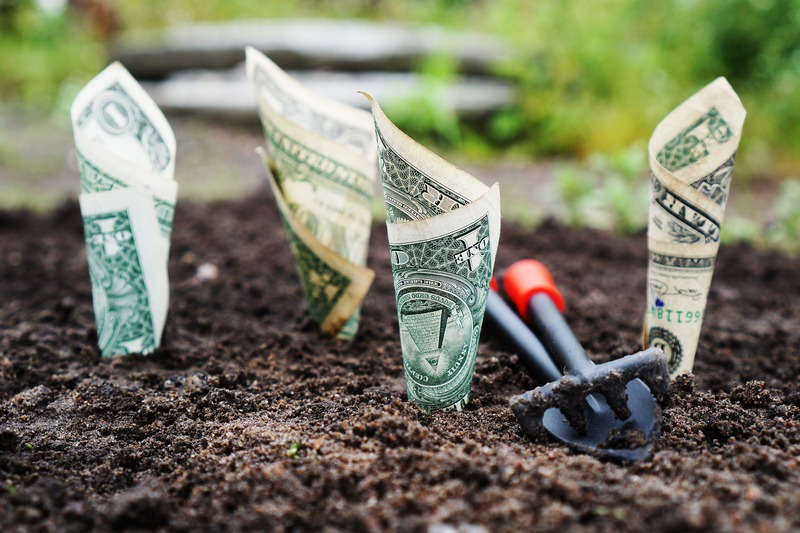 Sales teams should stay on top of the latest funding news to identify the right moment to reach out to prospects when they have the budget and need for your product. Here’s a way to be in the know. Are you ready to raise your next round? 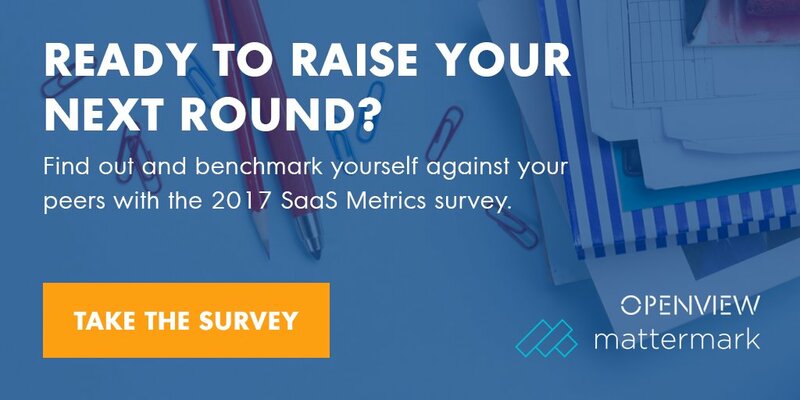 Take our survey to help measure and benchmark the metrics vital to a SaaS company’s success. Answers will be compiled and released this summer. Go here to take the survey. Looking to close deals and grow your startup? Raise The Bar is our newsletter focused on the best sales and growth marketing content to help the community you grow your company. Don’t miss tomorrow’s edition, subscribe today!